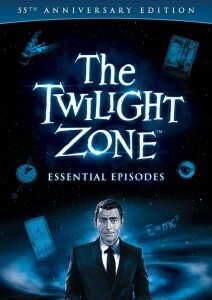 “The Twilight Zone: Essential Episodes.” ©Image Entertainment. 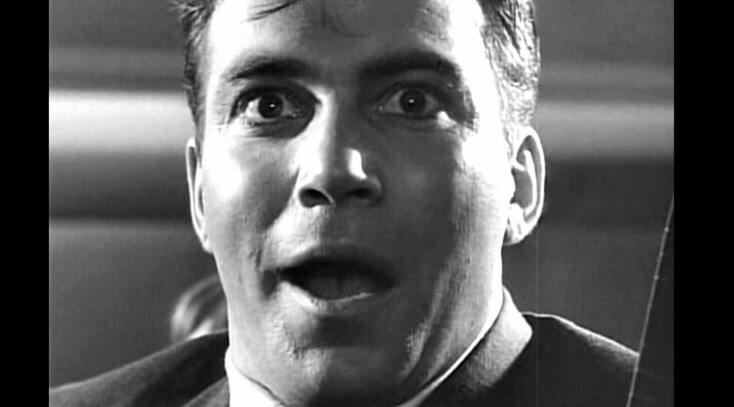 Fifty-five years ago, the spooky TV anthology series “The Twilight Zone,” debuted on CBS, ushering in an era of drama that was provocative, frequently allegorical and often just downright frightening. 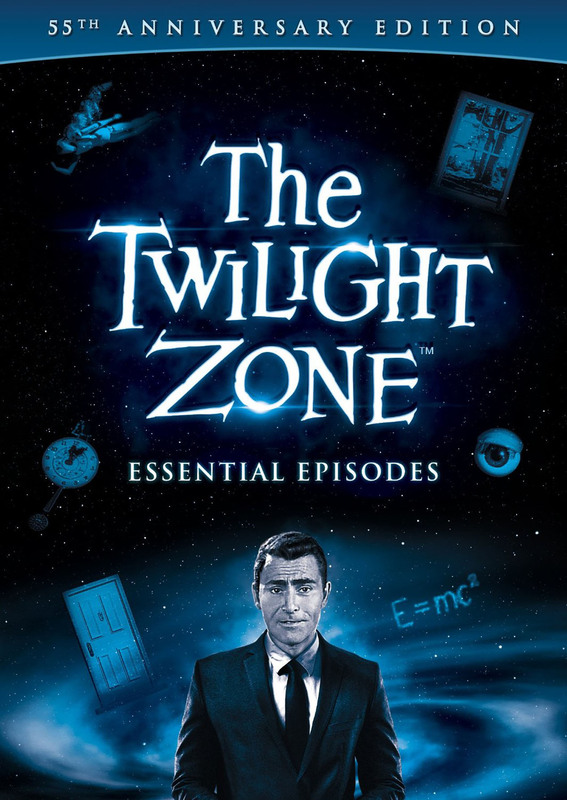 Narrated, hosted and often written by writer/playwright Rod Serling, the black and white series told a different story with each half-hour episode. It ran for five years, and has been broadcast in syndication ever since. The original series, which aired from 1959 to 1964, included stories written by some of the leading authors of the day including Charles Beaumont, Ray Bradbury, Richard Matheson, Earl Hamner Jr. and others. This compilation includes favorites “Nightmare at 20,000 Feet,” (pre-“Star Trek” William Shatner freaking out over a gremlin he spies tearing at the passenger jet’s wing mid-flight) “It’s a Good Life,” (featuring a 7-year-old Billy Mumy as a terrifying control freak), “Time Enough at Last,” (starring a book-loving Burgess Meredith), and the delectable “To Serve Man.” Those, and 13 other episodes, comprise this collection.